Our expert creative team will walk you through our one-of-a-kind process: Starting from storyboard to give final shape of presentation and then delivery. Our designed whiteboard animations take viewers on a journey; educating consumers, and stirring emotions that drive audiences to action. 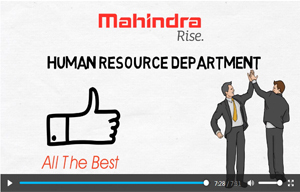 We've produced 1000+ presentation including motion graphic and explainer videos for start-ups to mega brands. Got matter of 10 minutes & more? Get bulk order discount. *Online package: All packages where package availability is mentioned as "Online" means the rate shown on package is only applicable when entire process of project, starting till completion is done online including inputs providing, approvals, billing and payments. In "online" packages all meetings are done online ( video & call conference) , inputs and approvals are given on emails and payment is done through payment gateway or Net banking, NEFT, UPI and other acceptable mode. The purpose of keeping package as "Online" is saving carbon foot print & time in commuting, thus keeping package cost reasonable and fast moving. Whiteboard Animation are the way to express corporate culture, company strength and values, thus the impact of the corporate movie should be high end and impressive. We produce whiteboard animation by understanding brand values, USPs and find out the most innovative way of expressing company. Showcasing company in it's true form is the challenge we undertake. 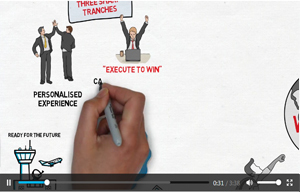 The purpose of whiteboard animation is the bring out best with available strengths of company. We have provided presentation designing services to all big and small clients equally. Some of our esteemed clients are corporate and many of them are SMBs. We would love to have "you" in our growing list of clients. Over all satisfied with quick delivery with outstanding creativity. 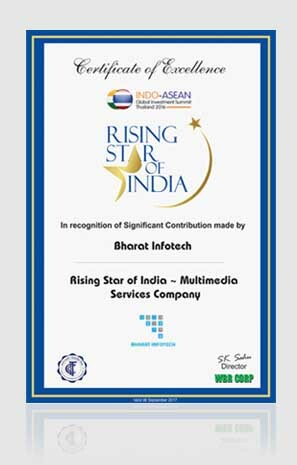 Will sure recommend Bharat Infotech for making multimedia presentation. My requirement was for a promotional presentation for motivating people. It's a tough job to move the mob but Bharat Infotech provided me the CD which just the way I ever wanted. Today I have same CD in two languages. 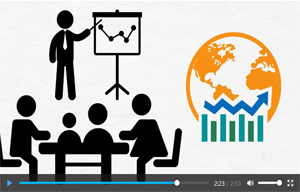 Get your Whiteboard Animation in just 2 days. 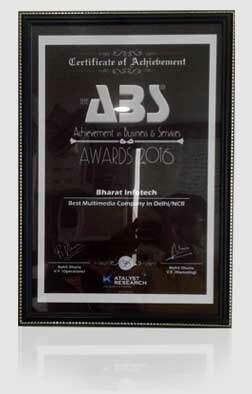 Bharat Infotech prides itself on its conviction and confidence that every Audio-visual presentation crafted here has all the promise and potential of becoming a cornerstone of most of your marketing programmes. We grab the inherent character of your requirement and simply replicate it in an audio-visual expression. We express you as you want. We express your products, services or initiative as you wish. 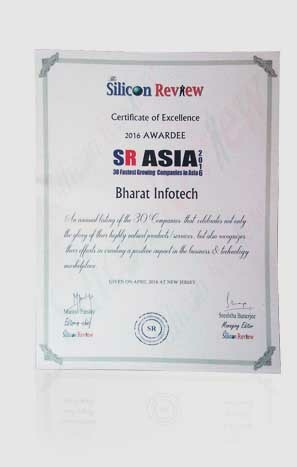 Many a times, our suggestions have worked like a cherry on the cake and garnered huge business for our clients. Through an Audio-visual presentation, we have the ability to connect to your targets in the market with the utmost simplicity. Every presentation helps you cultivate a rapport with the new buyers and maintain it with the existing ones. We possess a profound finesse to highlight your product or service-offering which hits the very core of your prospective customers. We do small things right. We research you and your offering thoroughly and then develop the content to present it. The content underscores the message and becomes the basis of the entire expression. We understand you completely and then zero in on visuals. If the content is the soul, then the voice is the blood of the narrative and we choose the voice for your narrative which gives it the feel of a flow. Other complementary artistic inputs are always put in to create a separate and definite place in the audience's minds which translates ultimately into creation of a brand for your products or services. Every iota of ingredient in the presentation is aligned with your final objective. In this age of competitive and aggressive marketing methods, our Audio-visual presentation becomes and remains a unique flagship marketing instrument for you.